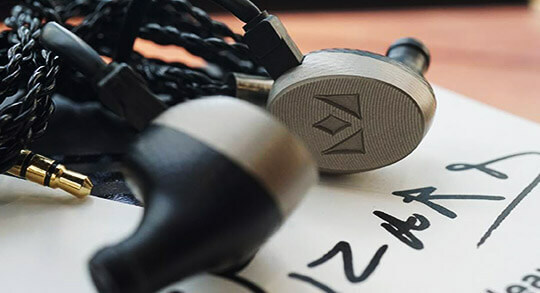 Our S-Balanced technology trickled-down from the flagship Pro iCAN means it’s top drawer and compatible with all single and balanced headphones and iEMs. With its smooth contours, futuristic metallic design and twelve to eighteen of battery life, you’ll want to take it everywhere. 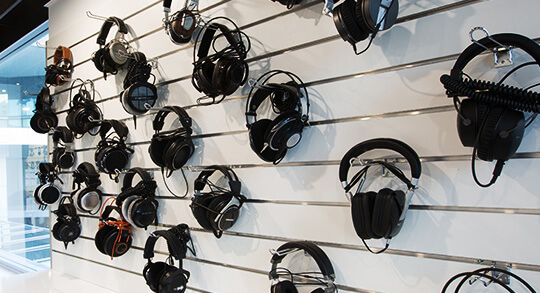 The xCAN gives audio the boost it needs, cutting background noise and restoring a natural, cleaner sound. 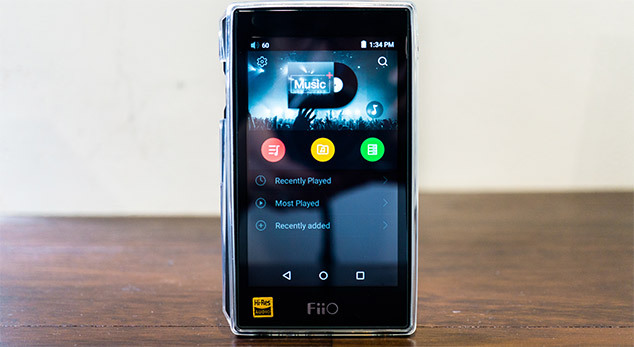 Whether listening to the latest chart-topper or much-loved 60’s classic, music never grows old with the iFi xCAN. The xCAN boasts a dual-mono headphone amplifier with 1000mW of power per channel which can unleash the full potential of both 32ohm through to 600ohm headphones. 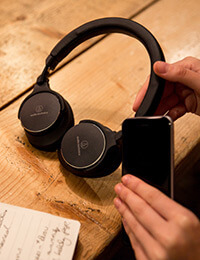 The xCAN offers balanced in/out to take full advantage of the growing availability of balanced sources and headphones. 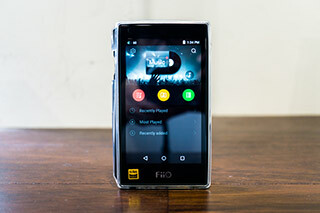 The 2.5mm balanced headphone jack means the xCAN can be used to boost the amplification of high-end DAPs. 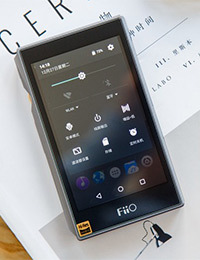 The iFi exclusive S-Balanced technology is trickle-down tech from the flagship Pro iCAN. 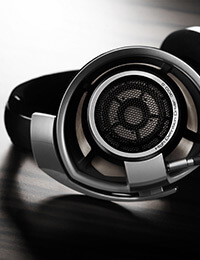 S-Balanced delivers the maximum performance from both single-ended and balanced headphones. 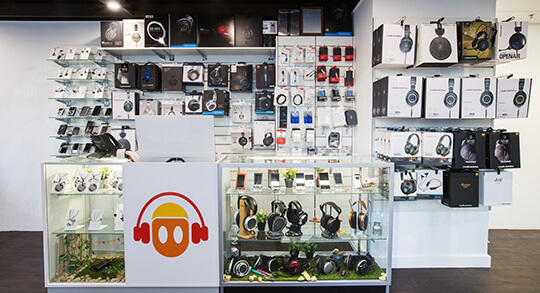 The S-Balanced (Single-ended compatible Balanced) 3.5mm headphone output delivers the benefits of the balanced connection to single-ended headphones. Reap the advantages of balanced wiring, enjoy lower distortion and reduced crosstalk. The xCAN delivers CD-Quality Bluetooth via AAC, aptX and aptX LL with added iFi magic. Stream from your smartphone or TV via Bluetooth to the xCAN - no need for wires. 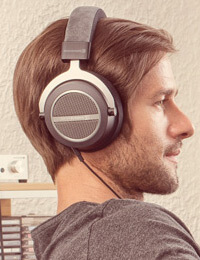 Just plug your headphones into the xCAN at your side for the best Bluetooth sound around. With a separate power input (USB Type C) to charge its own internal battery, it does not draw from your smartphone or playback device. Playback time is 12 (via Bluetooth as input) to 18 (as analogue amplifier only) hours.